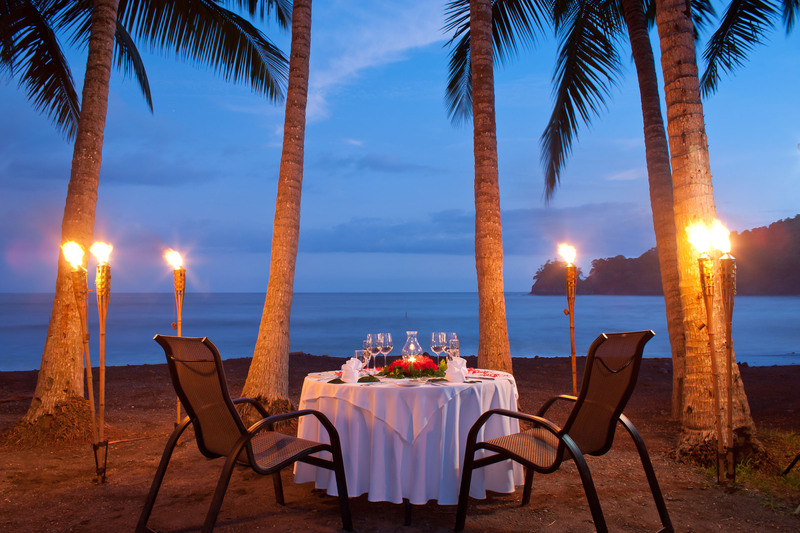 At Hotel Punta Islita, Costa Rica's best experiences are enjoyed in feel-good equilibrium. 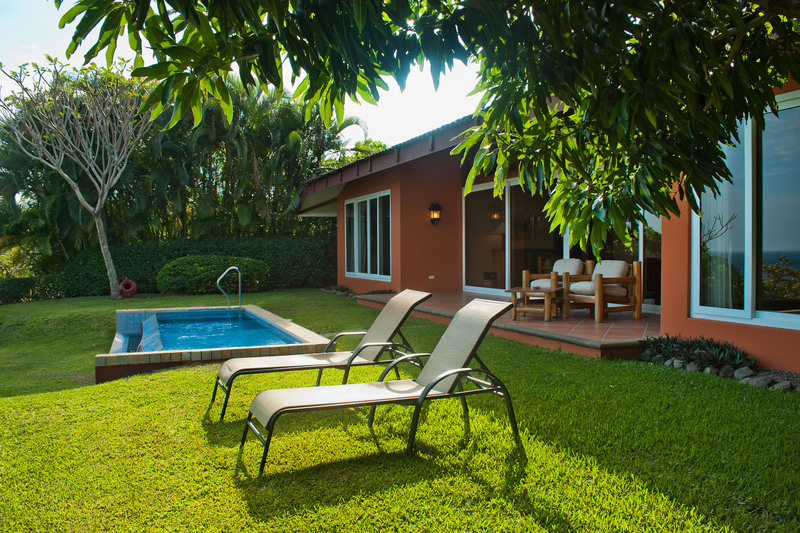 Surrounded by exuberant tropical forest and colorful communities, Hotel Punta Islita gazes upon a secluded beach cove along Guanacaste's open-ocean coastline. 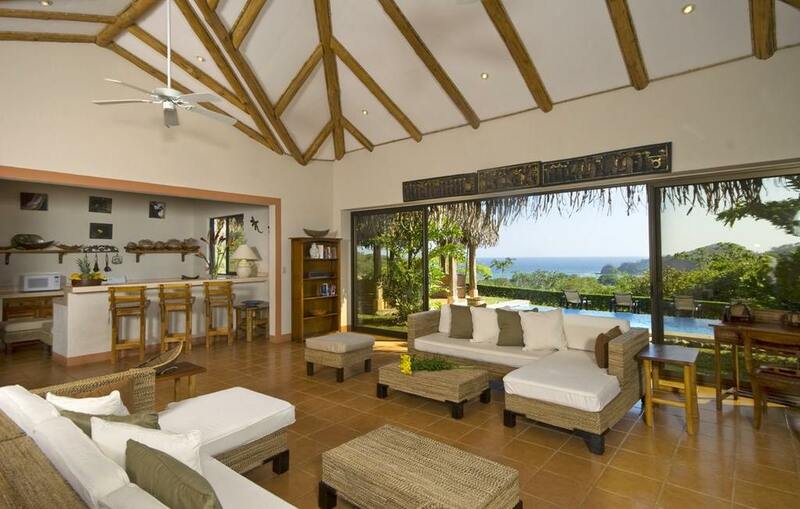 Upscale travelers will find a premium vacation destination resort to enjoy cultural authenticity, fun eco-adventures, sustainable luxury, and Costa Rica's signature friendship and peaceful hospitality. Ideal for honeymoons, family vacations, relaxation getaways, and weddings. 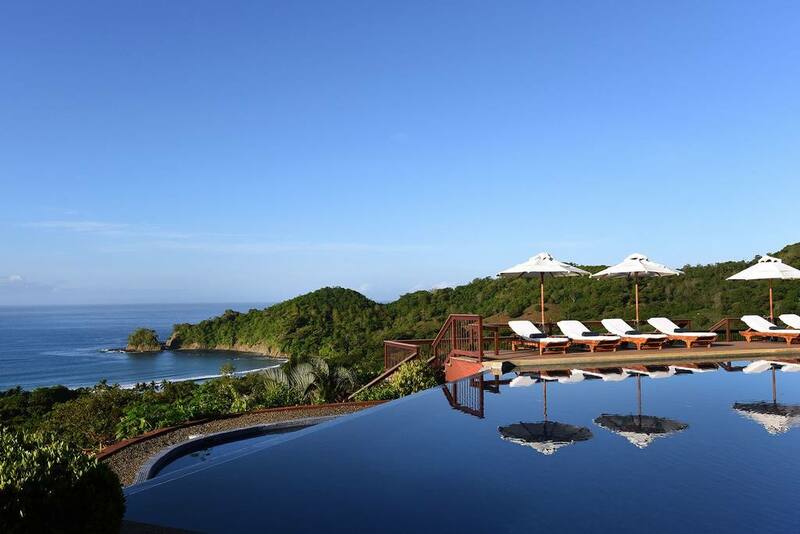 Explore their sister property, El Silencio Lodge & Spa, here. 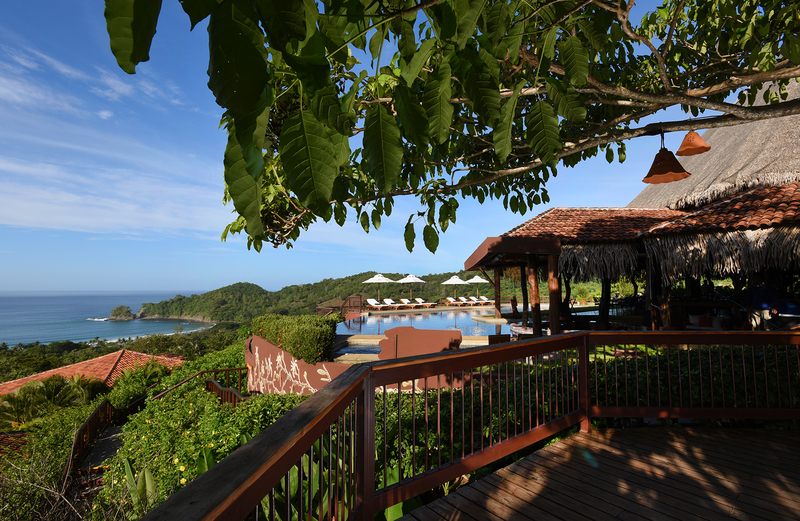 All accommodations enjoy spectacular ocean cove views, a distinctive architectural style, warm ambiance, and privacy. Standard features include 26” LCD screens, air conditioning, satellite dish television, premium personal care products and amenities, and a private terrace with lounging hammock. 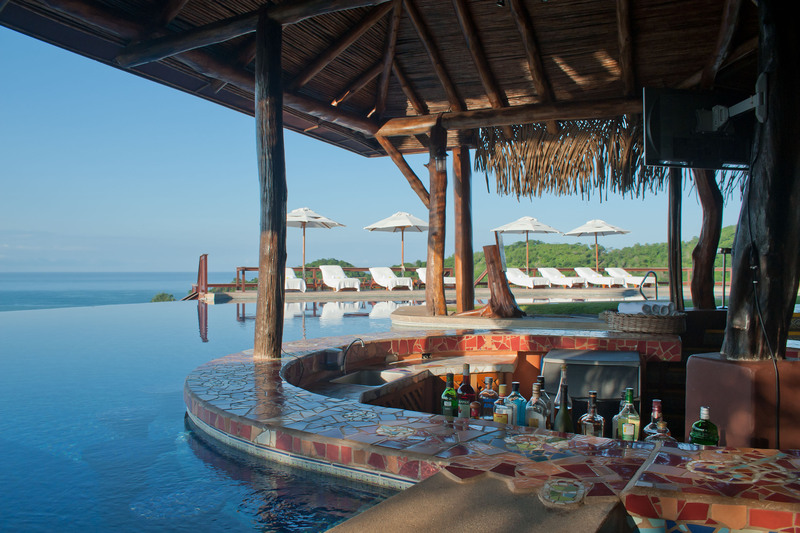 Suites, Casitas, and multiple-room Villas feature either a private outdoor whirlpool or a private plunge pool. The stylish Pacífico Restaurant showcases the rich textures, vibrant colors, and intense flavors of our culinary traditions. Fresh local and regional ingredients are playfully combined with the flare and zest that reflects Costa Rica’s natural exuberance. 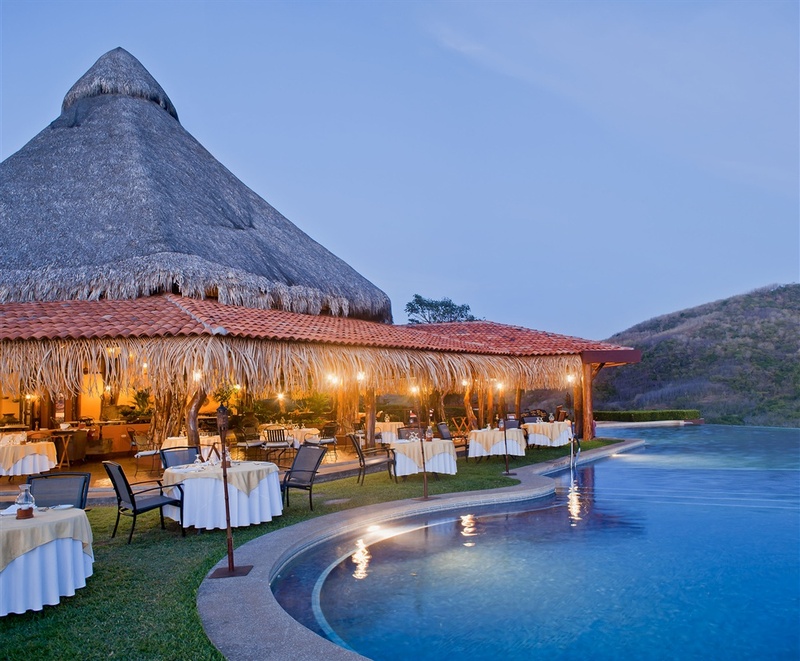 The fifty-foot thatched palm cathedral ceiling and open layout with cove vistas are inspired by the architectural style of ancient native cultures for a memorable dining experience. Hotel Punta Islita’s Los Cocos Restaurant tempts beach enthusiasts with seafood and ceviche specialties, light fare, and tropical cocktails. 3700 sq. ft. facility. 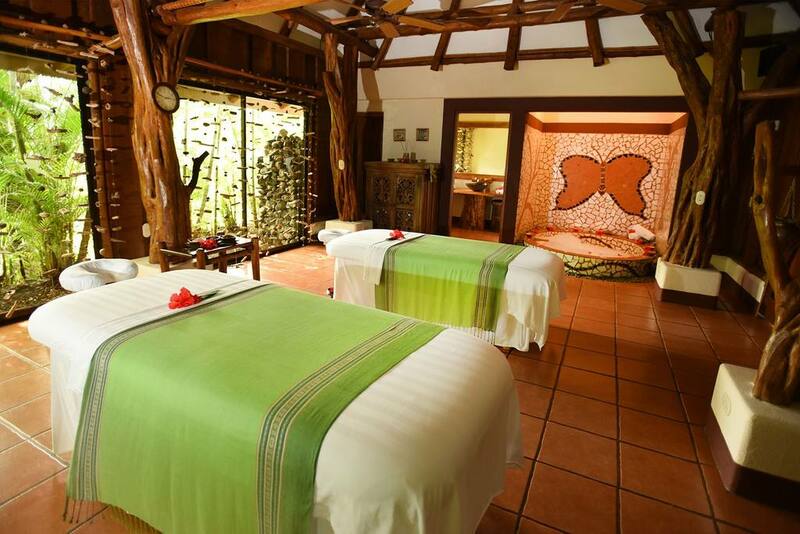 Embedded in lush tropical gardens, the world-class Casa Spa is home to pampered wellness. Its generous selection of nature-inspired treatments includes health and beauty offerings for men, women, and the entire family. Adult-only swimming pool. Adjacent to Pacífico Restaurant, it seems to merge with the peaceful ocean. A free-form pool, trimmed by a secluded beach and landscaped tropical gardens are Los Cocos Beach Club’s main attractions. 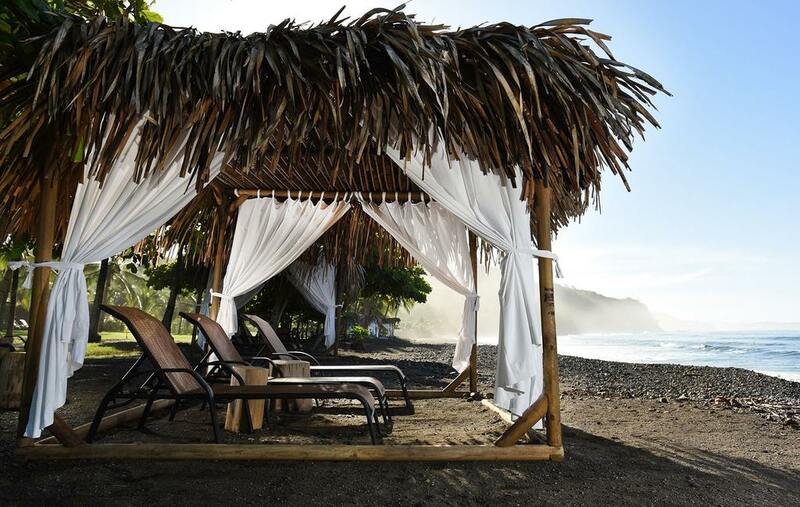 Costa Rica’s ocean breeze and comforting sun set the perfect stage for swimming, reading, or even taking your first surfing lesson. Offers a playful atmosphere for the entire family. Par 3, 9 hole executive golf course. Irrigated with gray water, features drought and pest-resistant hybrid turf. Basic cardio and weight-training equipment. Air-conditioned with inspiring ocean views. The first in its kind in Latin America, this unique display offers a glimpse of Costa Rican aesthetics and culture. Sponsored by the Hotel, the Museum fosters the collaboration of renowned Costa Rican artists with local emerging counterparts to create a vivid outdoor display of murals and sculptures. 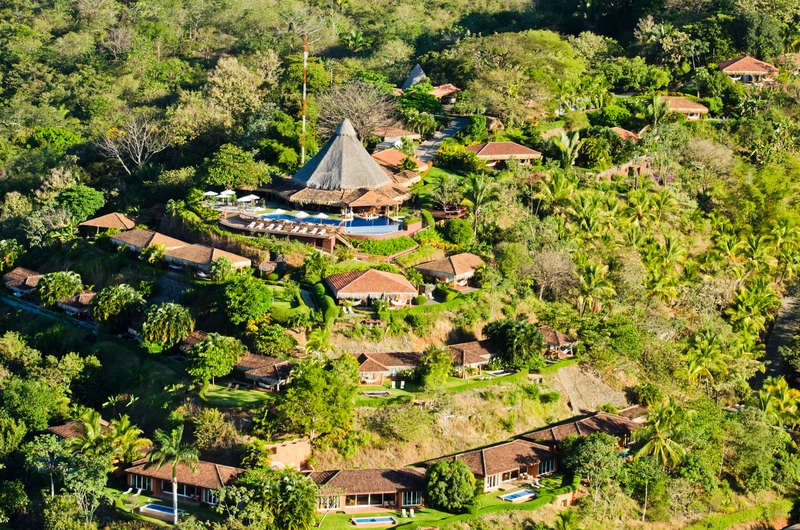 Located in the village of Islita, Hotel Punta Islita’s closest community neighbor. 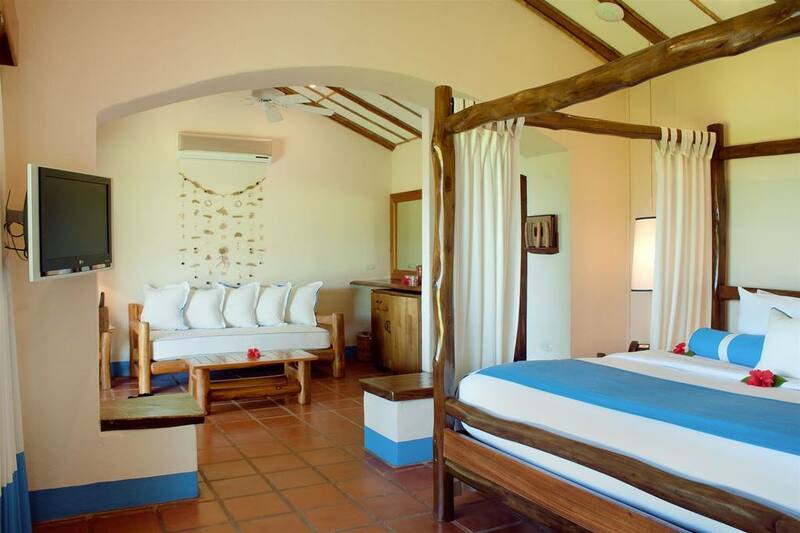 Hotel Punta Islita encourages the preservation of local culture, fosters economic opportunity, and promotes the responsible stewardship of resources. The health of its human and natural surroundings rewards guests with authentic experiences, heartfelt charm, and spellbinding settings. 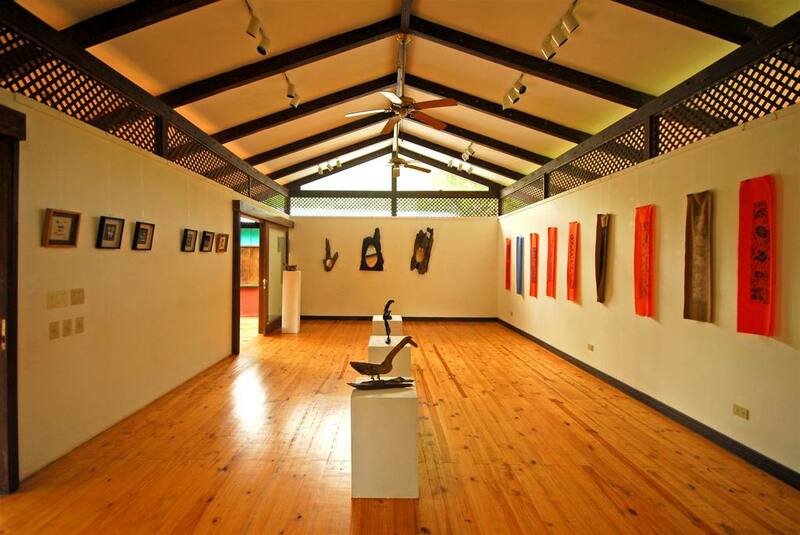 From sea-turtle protection and red macaw reintroduction initiatives, to the inauguration of the Open Air Contemporary Art Museum, Hotel Punta Islita’s award-winning programs have successfully employed tourism as a tool for poverty alleviation and sustainable and fair development. For more information please contact one of our Travel Specialists for more details. They can be reached at 604-736-7447 or by selecting the 'contact us' button to send us a message.